"Fresh! Happy Angel à la mode!" 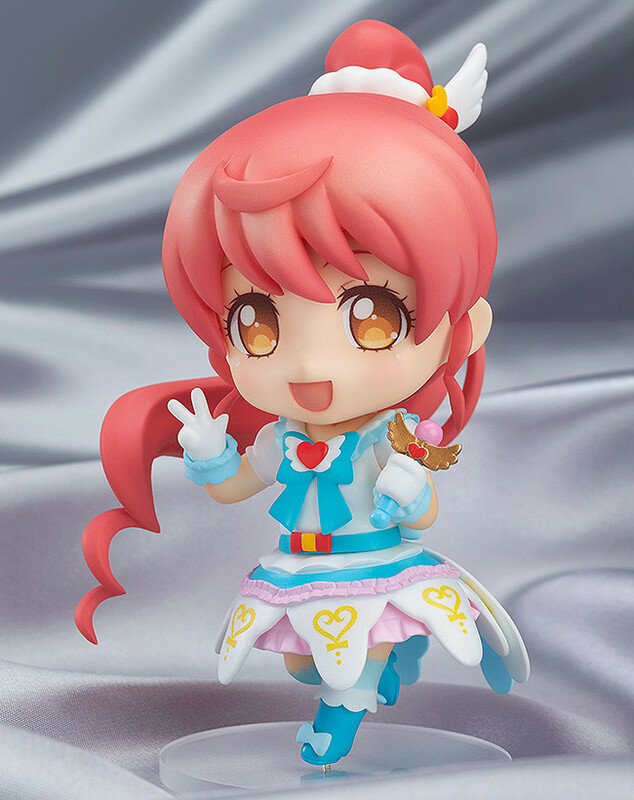 From the popular anime series 'PriPara' comes a Nendoroid Co-de of Mikan Shiratama wearing her Silky Heart Cyalume Co-de! The angelic outfit is the lovely cyalume co-de of the Silky Heart brand. 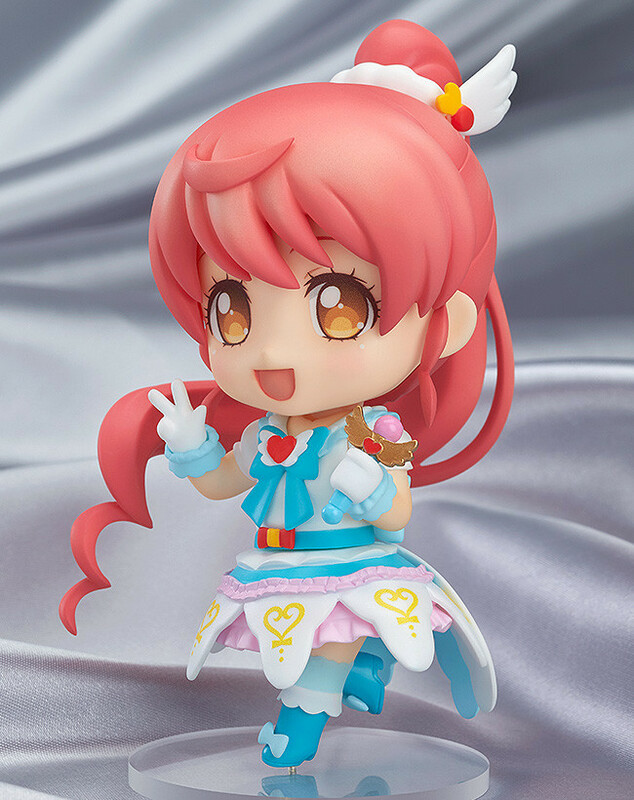 Be sure to display her with the previously announced Nendoroid Co-de: Aroma Kurosu - Holic Trick Classic Cyalume Co-de to recreate the Aromageddon unit! 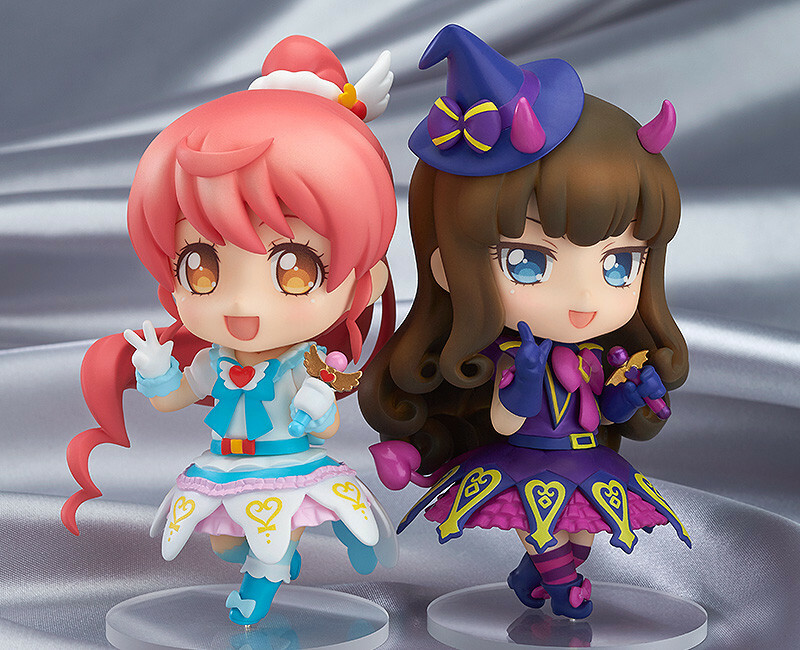 Preorders will be open from 7th March 2016 (Mon) from 12:00JST until 6th April 2016 (Wed) at 21:00JST.